Join Louis Mendez and Lewis Catt as they look back at the comfortable 3-0 win over Shrewsbury Town. They hear the highlights of the game and then speak to boss Lee Bowyer. They also hear from full-back Ben ‘the Cat’ Purrington. 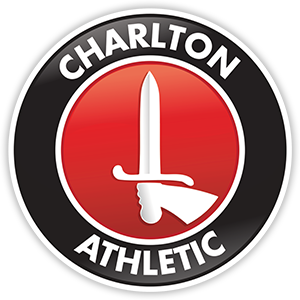 They analyse the win, and discuss with listeners if Charlton can finish in League One’s top two this season. They also debate the idea of safe-standing in football grounds.